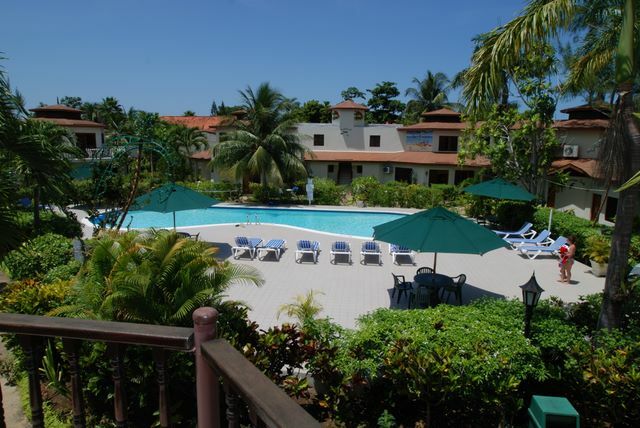 Laugh, love, party and play at the Coco LaPalm Seaside Resort. 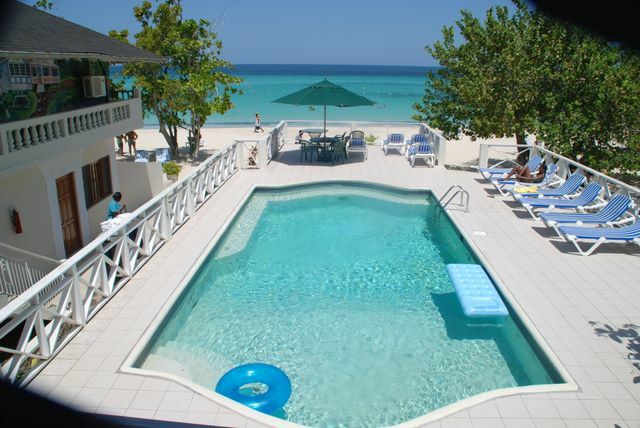 This privately owned standout hotel is just steps from the turquoise waters of the Caribbean. 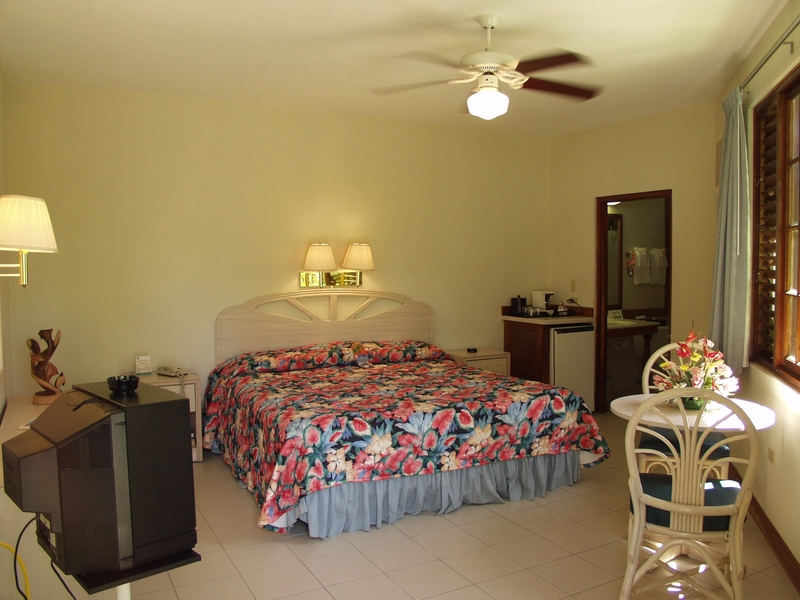 With unique octagon-shaped rooms and convenient amenities like a refrigerator and coffee maker, you'll feel right at home in a resort that's nothing short of paradise. Soak up the sunshine on a white-sand beach, splash and play in 2 pools and let your cares melt away in a private hot tub surrounded by lush tropical gardens. Dine at 2 spectacular on-site restaurants and enjoy live island music, all in a warm, friendly atmosphere.